….my sister Sarah! Yes, she is beautiful! 🙂 On the inside too! Here she is a couple of months ago with some flowers she had received from her husband Justin who is in Iraq serving in the army for a year. 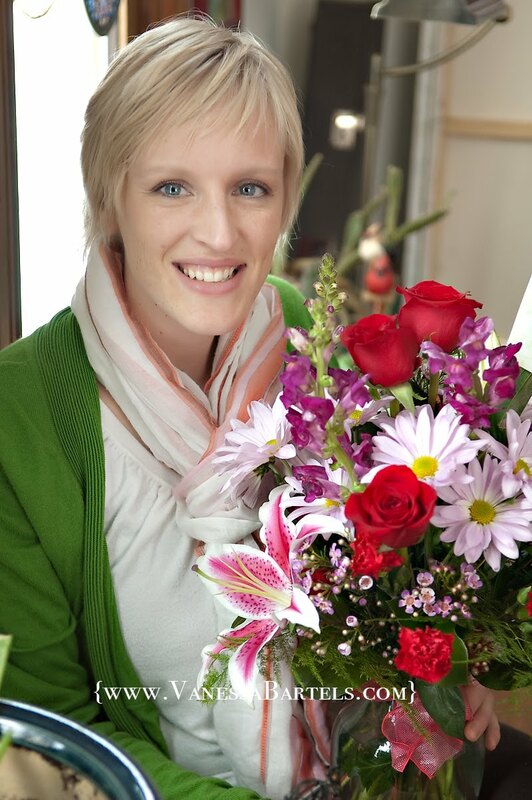 Because of Justin’s deployment, Sarah and the kids came from Germany (where they are stationed) to live with my parents in Sioux Center for a year, to be close to family. To say that it has been a great joy to have a the four of them close is an understatement. They will be returning to Germany in just a little over a month, and I can’t quite get used to the idea of them being so far away again. Truthfully, I am in denial about it and don’t really want to think about it until I have to. The good thing of course, is that they plan to be reunited with Justin in Germany in July! 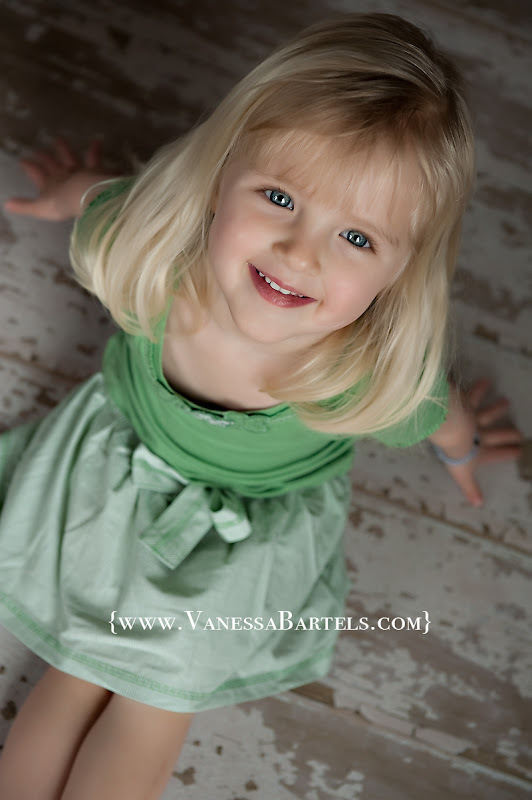 Here are some pictures I took of the kids recently…..this is Michaela…almost 3 years old. This is Justin Jr. (JJ) who is 4. One of JJ’s highlights of coming to Iowa was to be able to play hockey like his 3 Iowa boy cousins. 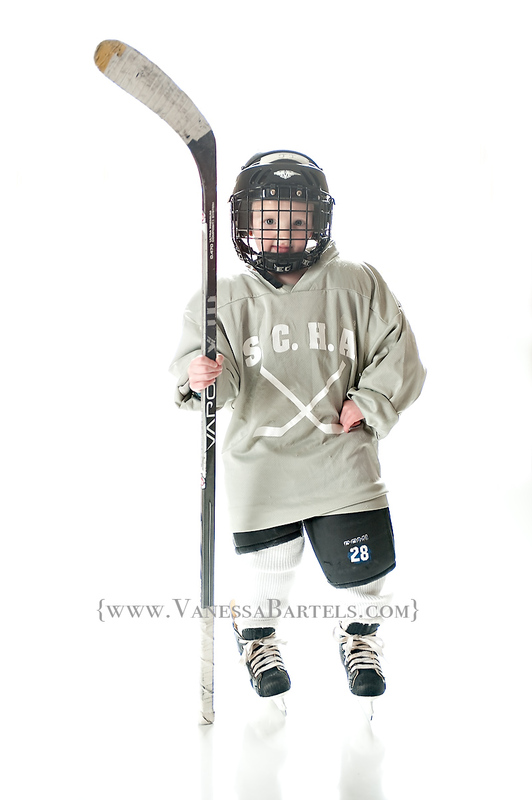 We definitely had to get a picture of him all decked out in his hockey gear! 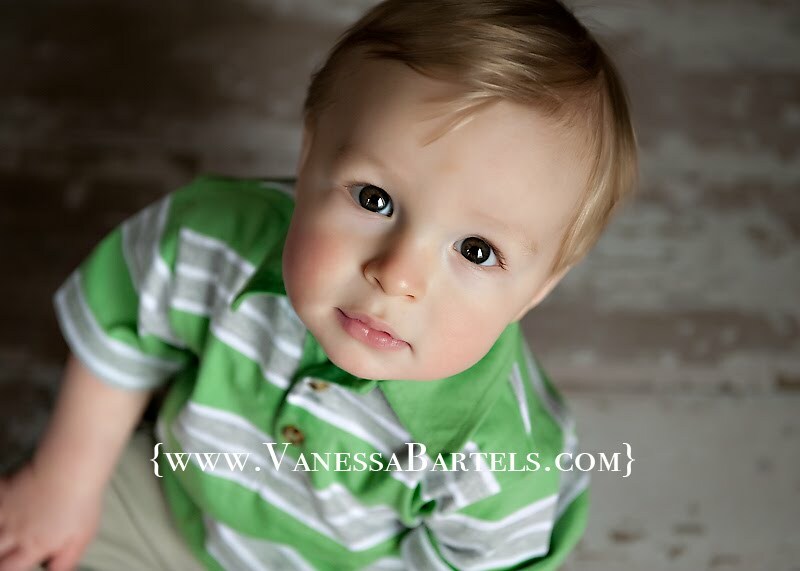 We took one year old pictures of Levi. Levi is Eric and my godson! Since I am now offering custom framing, I thought I would show a framed sample using Levi’s birthday cake pictures. What a sweetie! I love you, Justin, Sarah, JJ, KK, and Levi!!!!! 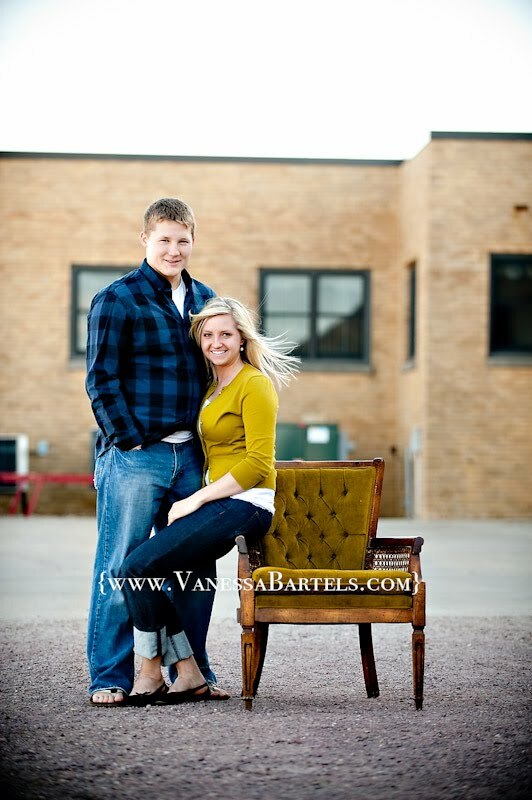 Sara and Pat’s engagement session! Sara and Pat were together in Iowa for Easter. 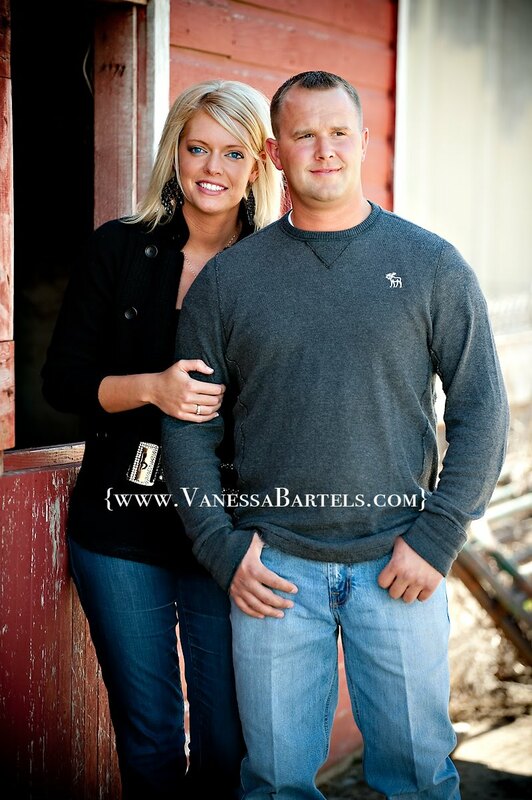 After their wedding in September they will move to Indiana where Pat farms. But for the time being they live several states apart, and it was fun to observe them enjoying being together during their engagement session. 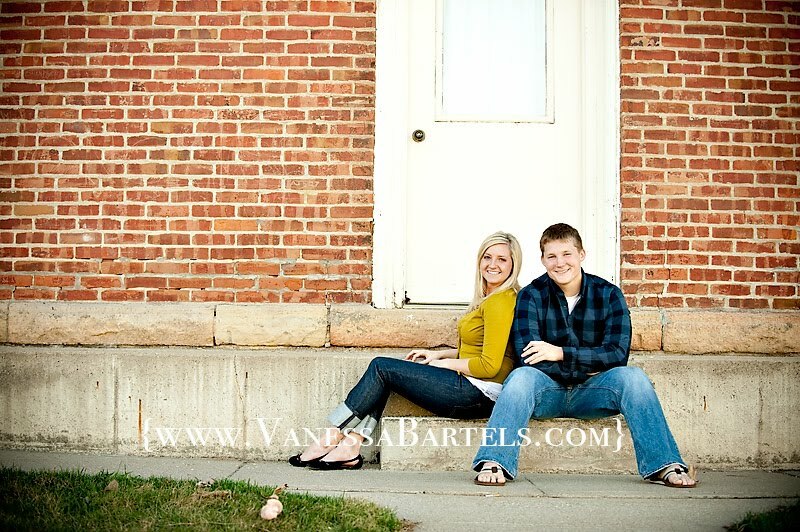 We happened to have great weather so we were able to shoot most of their engagement session outside. Here are some of my favorites from that day! 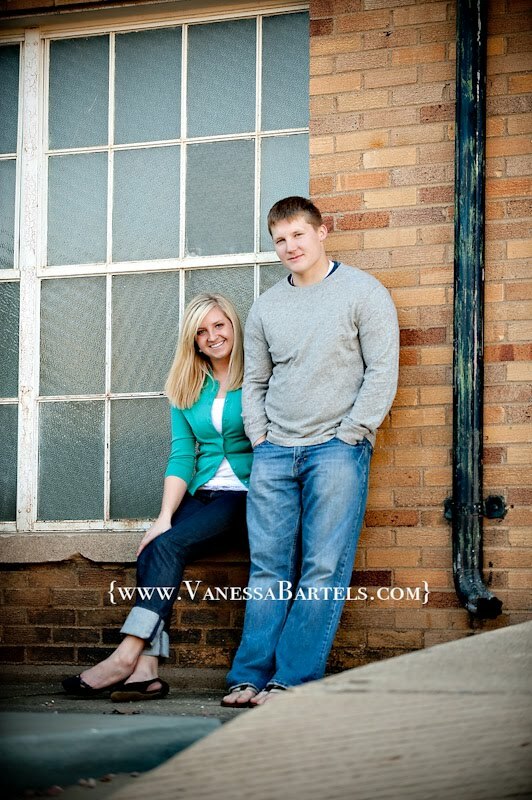 I think spring weather is so fitting for engagement pictures. If you look closely in these images underneath the past seasons’ brown leaves and branches, there are little signs of new growth starting to green up and bud out…just like these lovebirds’ plans for their life together! 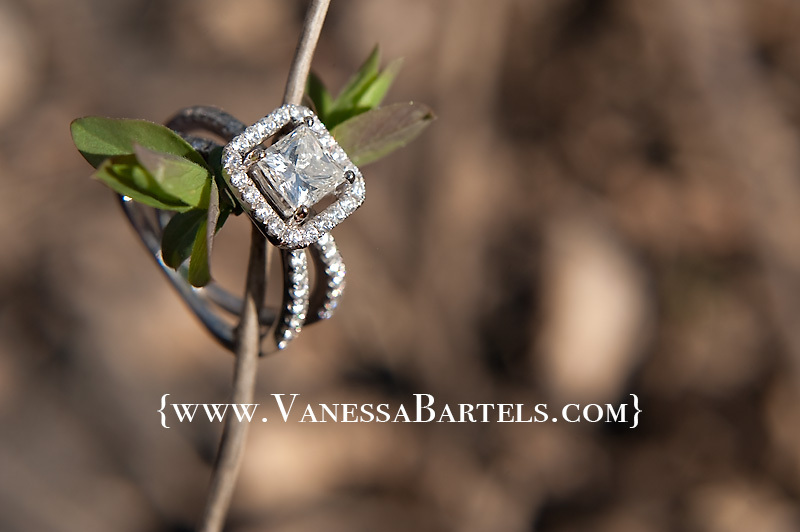 A close up of the gorgeous engagement ring! 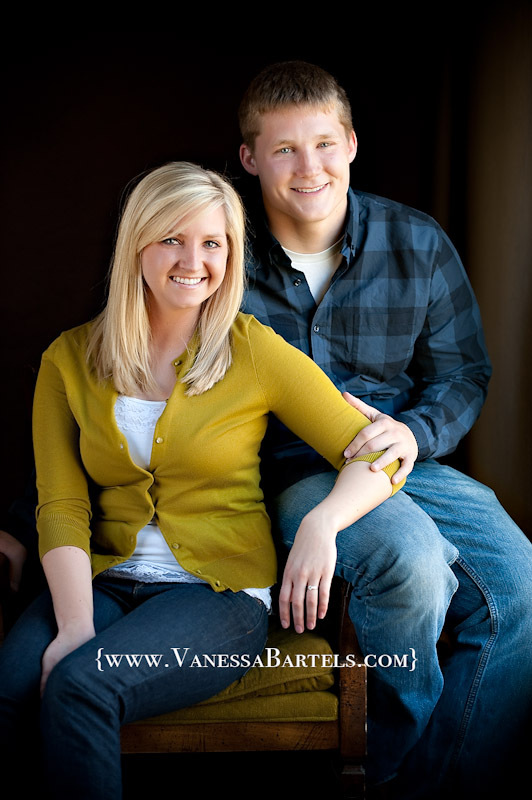 Can’t wait to be there and capture your big day in September, Sara and Pat! I don’t want to end the day without posting my favorite images from Sarah and Kurt’s engagement session a couple weeks ago. Sarah and Kurt are so perfect for each other! You may wonder how I know this? …and I can’t wait to do so again on their big day in June! …are due to arrive here Tuesday! I will let you know as soon as I have them sorted and ready! Just thought I would let you all know in case you wondered if your order would be here in time for Easter! I am so excited about a new product I am now offering!! ~Four of these can be seen two posts down from this one…the third picture! 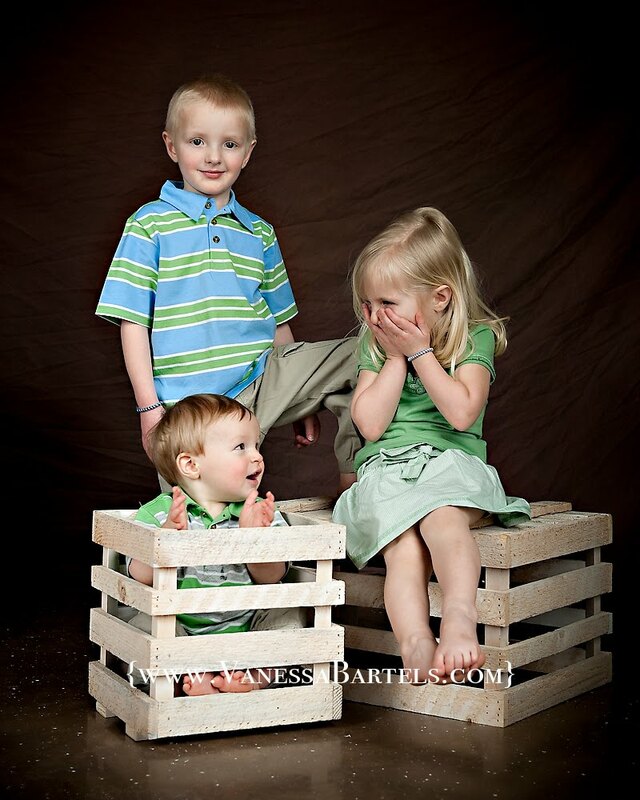 When I got these done for my kids, I almost got a little teary eyed…I was so happy! I will be offering Silhouette sessions as an add on to any other session for $149 per person. This includes a short 5-10 minute session in the studio, along with your choice of a framed 8×10 or 5×7 silhouette print, or 30 silhouette notecards. The ones you see on the blog post below are framed 5x7s. I will also offer silhouettes as a standalone session if there is a minimum of three persons getting them done at once! As a fun way to introduce silhouettes to you, I am having a silhouette marathon on Tuesday April 13 and Wednesday April 14 between 4pm and 8pm each night! The silhouettes I will create afterward will be framed or printed as notecards in time for Mother’s Day gifting! During this marathon Silhouette Session on April 13 and 14 only, I am pleased to offer you 50% off of the regular price of $149 per person! This still includes the short 5-10 minute session, a framed 8×10 or 5×7, or a set of 30 notecards. Call or email me if you have any questions or if you are ready to schedule a session. ~no need to think about what to wear…just a t shirt is fine! 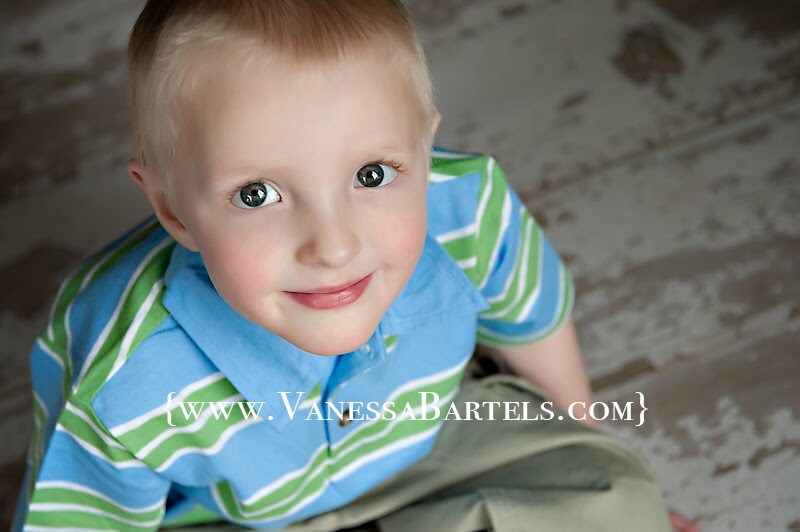 ~session time is SHORT….short enough for Dad to take the kids over while Mom is grocery shopping! ~silhouettes are perfect for children who can sit up on their own and older! ~silhouettes are perfect for couples, no matter the age! ~silhouettes are unique, classic and beautiful. ~they are 50% off ($75 per person) on April 13 and 14!